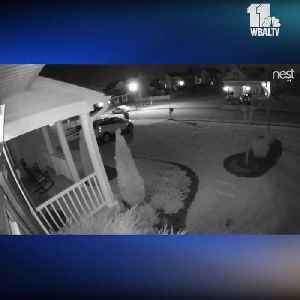 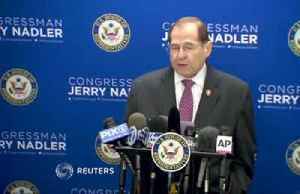 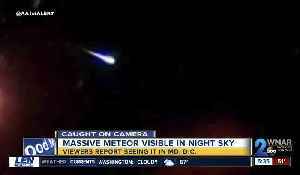 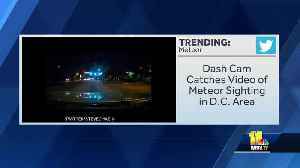 People in a dozen states from North Carolina to New Hampshire reported seeing a meteor Tuesday night. 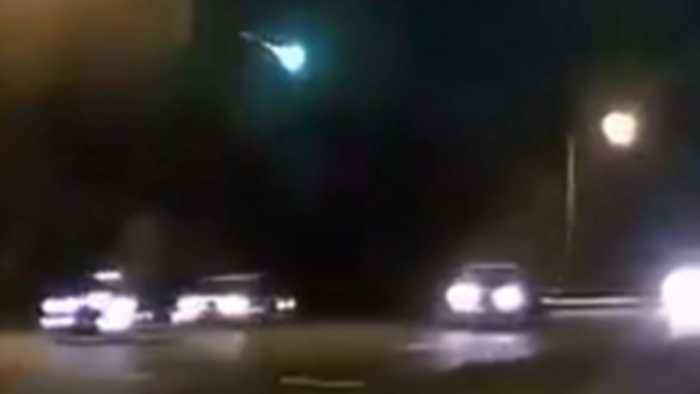 A meteorite crashed through Earth's atmosphere off the coast of Brazil. 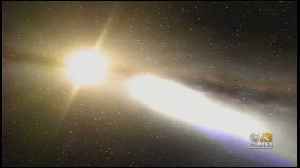 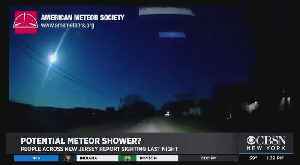 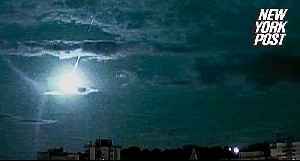 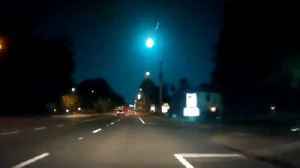 The celestial sight, which likely burn up 22 miles over the Atlantic Ocean, was captured by the Brazilian Meteor Observation..
Social media was lit up by a falling meteor that lit up the skies over northern Florida on Saturday night.